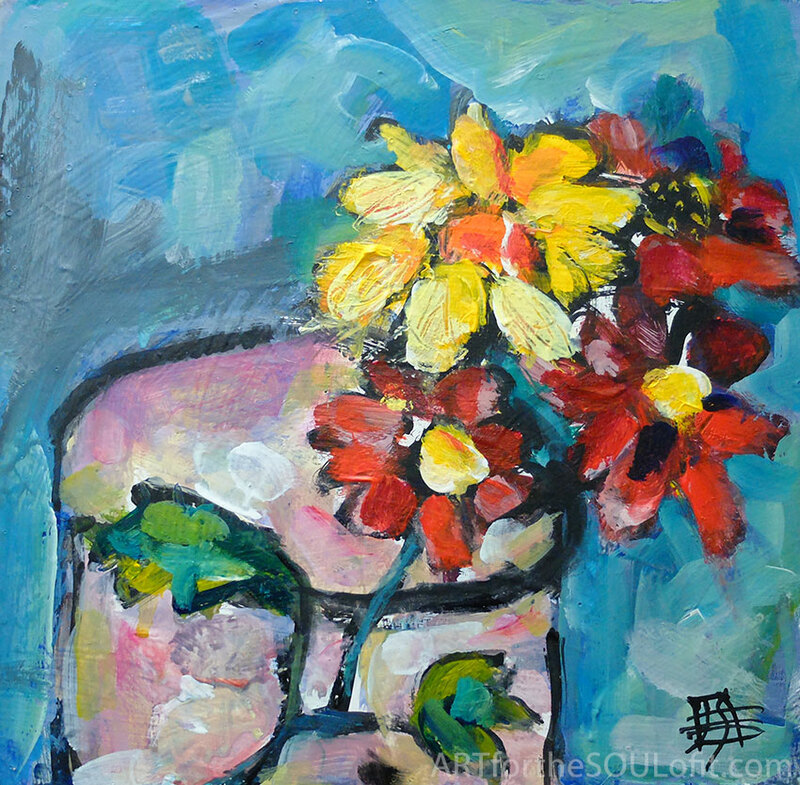 I absolutely never tire of painting flowers…they are such a happy subject. These started as a demo at one of my Floral Fun workshops, and I finally finished it up at home a couple of months later. No time in class!